← 100 Reps a Day Challenge Day 20! You made it! A virtual high five to you. Stay tuned for the next challenge! But, for your last trickPlank! If you know me, I end most classes and training sessions with a plank so it seems fitting to end this challenge with one. The challenge is that you hold a plank and slowly count to 100. I would have posted a video of myself planking but most of you see me plank on a daily or weekly basis so I figured it wasn’t necessary. Have no fear, I will be spending at least 6 minutes of my day planking and will have plenty of witnesses. If you need to break it up, that is fine. 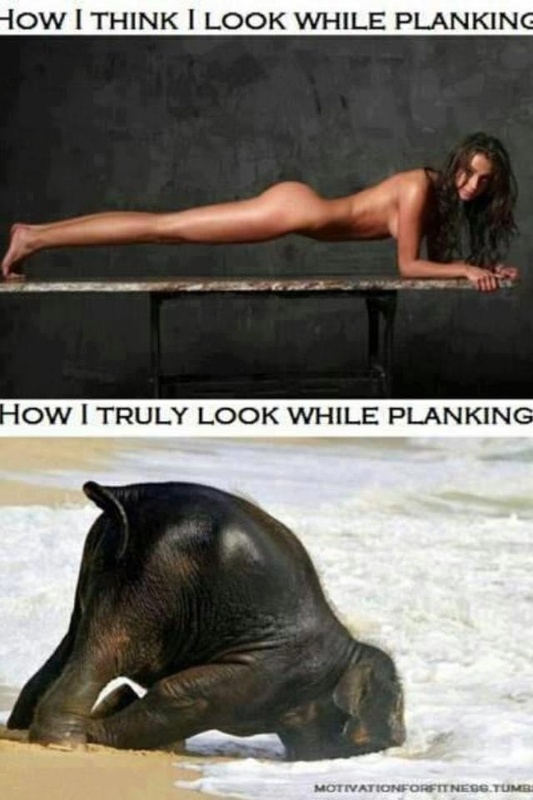 Just try to hold the plank as long as you can and start again when you are ready. Proper form is shown below. Be sure to keep the abdominal muscles tight and do not collapse the back. 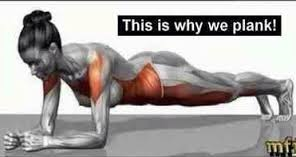 Just look at all of the muscles that are engaged during a plank!